All parts with waterproof connector !!! 1. Usually the goods will send to you via the FedEx , but according to different countries, we will also choose DHL , EMS or TNT . 2. 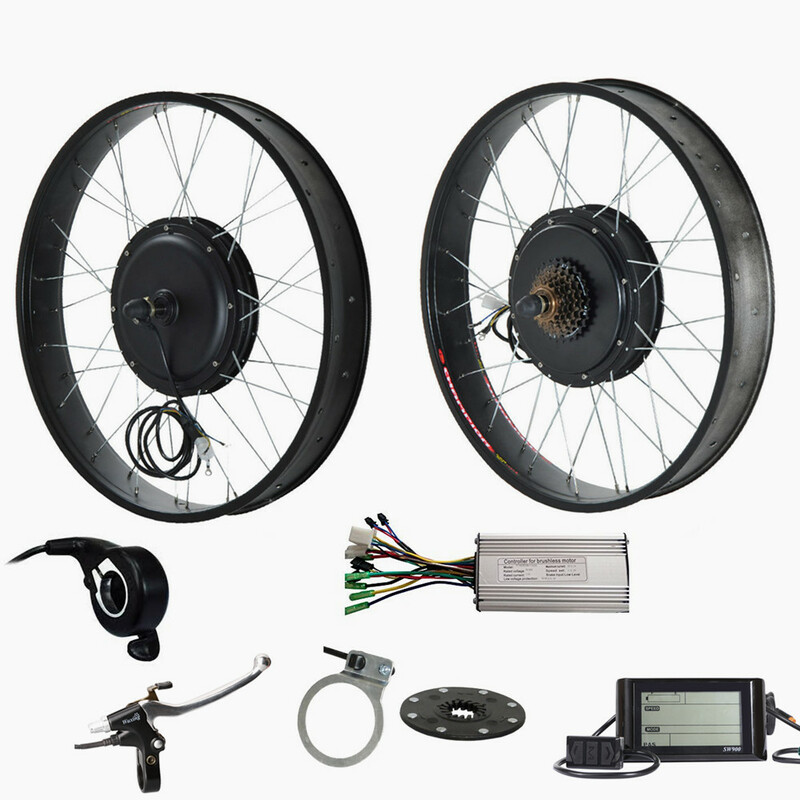 The ebike kit and lithium battery will send to you separately .so you will receive two packages at the different time . 3. Some country may impose import duty on the package. Price does NOT include import duty tax .